The idea to include plant life in your living space can be very exciting as it promises a refreshing feeling while also improving the quality of your home. But the results are awkward sometimes when we are done. Have you ever finished a decoration and felt you have wasted your time or introduced the worst design in your space? This happens when we choose the wrong furnishings.And this also applies when choosing your Pots and planters. Unique pots are required in specific spaces. From your balcony to the small garden, kitchen or living room, creative planter pots lead the beautification of your greenery.They create that lovely and lush look while matching with both the intensity of lighting and the amount of space you that you have. You may be able to imagine creative planter pots suitable in the space but not seeing them would limit your creativity. Sometimes, it’s also difficult to imagine the unique Pots and Planters and how they would blossom into a focal point without seeing them. Our ten unique pots and plants have been chosen to drive your creativity. Whether you are interested in low-cost home decor ideas or looking for a planter that would comply with your lifestyle, the following are the planters you can buy right now. This unique planter pot lets you grow any of your favourite plants in your room or office. Featuring seven-colour LED lights that can be seen in the dark, it simply makes your favourite plant part of your lifestyle. Available Here! If you are the type that would always forget the watering schedule, this planter is a perfect option. Your plant will keep looking healthy even with less attention from you. Available Here! 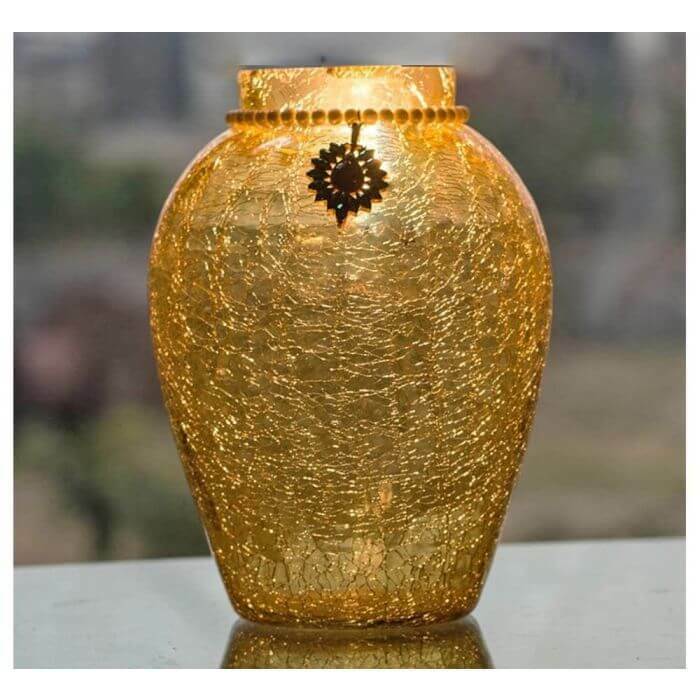 Make your room a lot brighter and catch every attention with this exquisite flower pot. It provides a good touch of class with an elegant body while serving as a flower pot.Available Here! This symmetrical planter is a perfect finish for your outdoor or indoor space. So unique that one would barely notice it’s actually a planter.Available Here! Adding a well-chosen plant in the Pineapple planter will serve as icing on the cake. The diagonal shape edges make an artful finish.Available here! Your balcony or kitchen will gain a new finishing with this planter. It requires no space and blends seamlessly. Available Here! Looking for a sizable and unique pot for your TV room?This is it! The stone round pot would be ideal for plants with large leaves and perfect in a room with good light intensity. Available Here! White animal pots bring an artful nature in your living space. 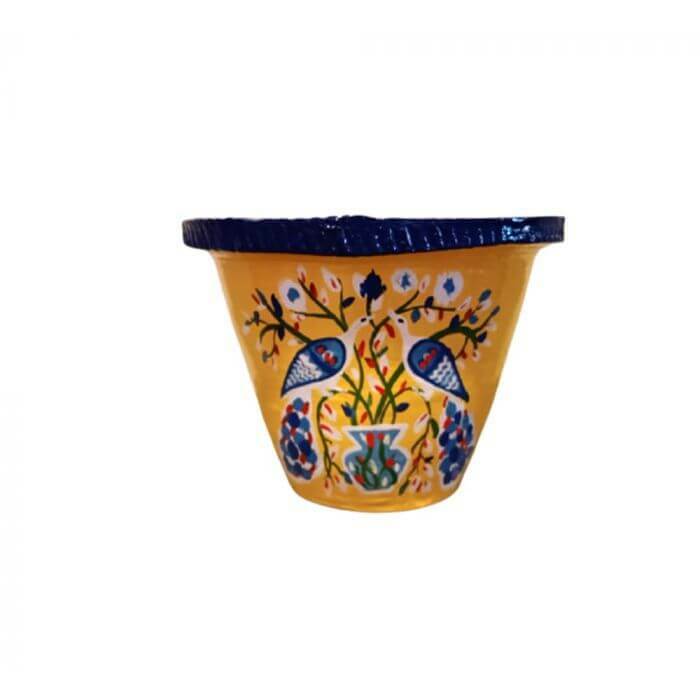 This small bird pot looks quite peaceful and will bring a decoration anyone would enjoy.Available Here! This wall mounted planter pots provide a pleasing craftsmanship while taking no space in your corner as unique planter plots.It’s suitable for different spaces, including your balcony. Available Here! This unique indoor planter offers beautiful design and seamless blend sitting on your table or a dedicated stand.Available Here!